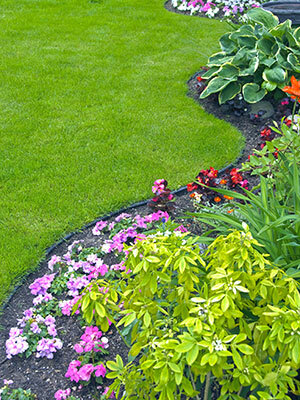 Southeast Texas Commercial Landscaping Companies – US Lawns of Beaumont, serving the Golden Triangle Church Community. 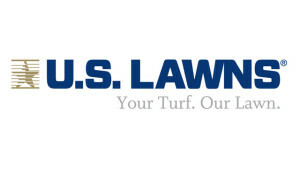 Nationally, US Lawns is known as America’s largest commercial landscaper. 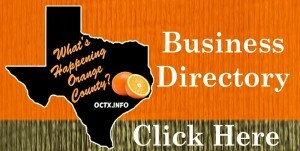 Locally US Lawns owner Byron Jacquette is building a reputation for making Mid County churches beautiful. His team has a passion for proactively managing SETX church landscaping to give a wonderful visual appeal to potential visitors and long time congregation members alike. 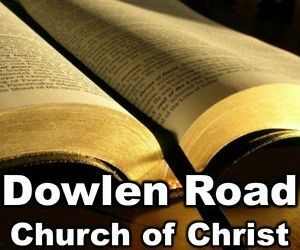 Find out how US Lawns can help keep your Mid County Church beautiful – 52 Sundays a year. They’d love to be your partner in making your Beaumont church is beautiful – to you, your congregation, and to potential visitors. 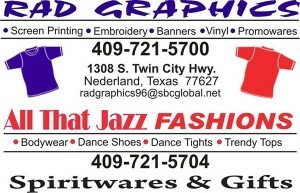 We enjoy promoting Southeast Texas Christian businesses on SETX Church Guide. 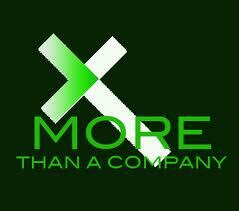 Each would love the opportunity to work with your Southeast Texas churches and Christian families. With over 300 articles each year for the Southeast Texas Christian community, no one offers more Southeast Texas Christian news and information. 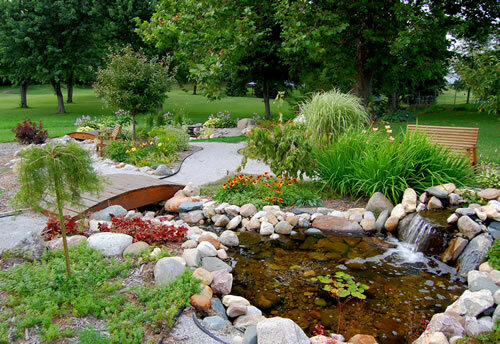 We hope you enjoyed today’s feature, Southeast Texas Commercial Landscaping Companies – US Lawns of Beaumont, serving the Golden Triangle Church Community. 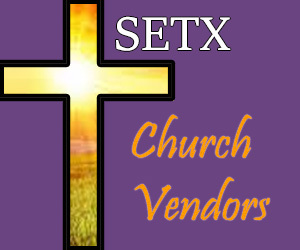 Are you looking for more SETX church vendors that can assist you with an upcoming project? Click here for our Southeast Texas Church Vendor Guide. 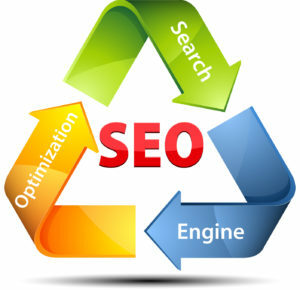 If you don’t see what you’re looking for, give us a call. 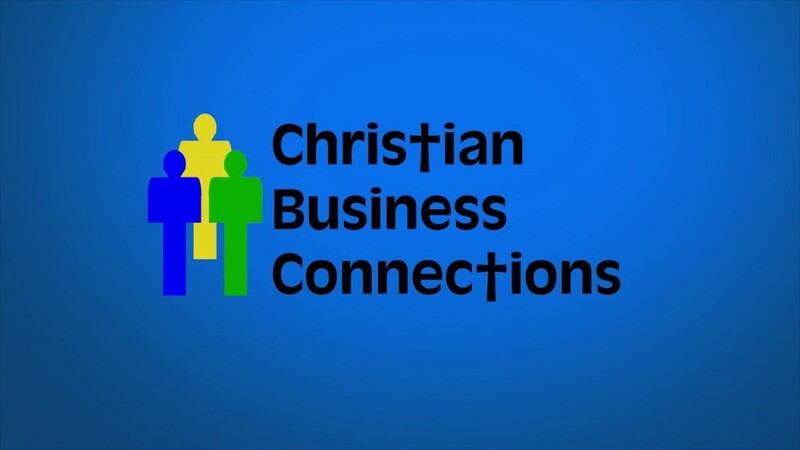 We’ll check our network of Southeast Texas church vendors and help you find the right fit.